Johanne Wheeler is a fully qualified and accredited vascular sonographer also holding the qualifications Diploma of Radiography and Diploma of Medical Ultrasound. She trained in vascular ultrasound in Southampton and at the Hammersmith Hospital. 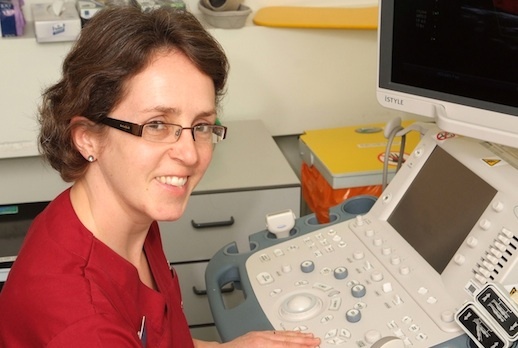 She is our Superintendent Radiographer in the ultrasound department at The Great western Hospital and the Lead Ultrasonographer for the vascular ultrasound service with more than 18 years experience scanning arteries and veins.